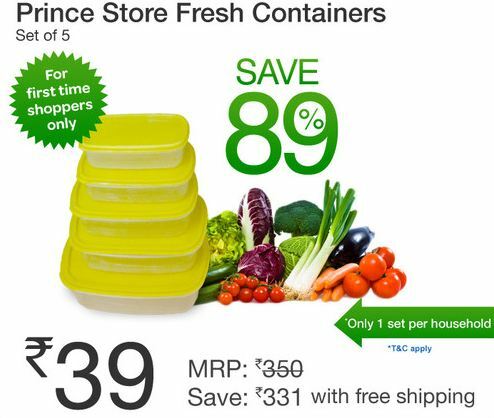 SankalpDeal is back on eBay with Prince Store Fresh Containers(Set Of 5) @ Rs 39 with shipping Free. Check how to buy this deal. How to buy Prince Store Fresh Containers(Set Of 5) @ Rs 39 ? This offer cannot be clubbed with any other offer by eBay India. DealsAndYou in association with Fun Cinemas will make sure you make the most of your movie-time. 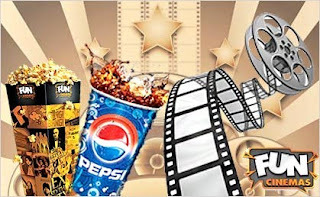 So, when you book your tickets for the current favorites from www.funcinemas.com you’ll get popcorn and Pepsi absolutely free! You couldn’t have asked for more. Click here to go to Deals And You Deal page. Click Buy and Select funcinema outlet. One voucher is valid for one transaction. 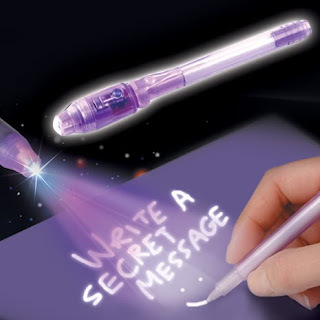 Get Invisible Pen with UV Light for Rs 10 only. This is for Hidden Message and Counterfeit Money Detection Purpose. Its a new site in eCommerce space but you can but this Rs 10 item to try their service. How to get Invisible Pen for Rs 10? Pepperfry is back with a great coupon. This time they are giving Rs 300 off on purchase of Rs 700 and more purchase. How to get Rs 300 off on purchase of Rs 700 & above? 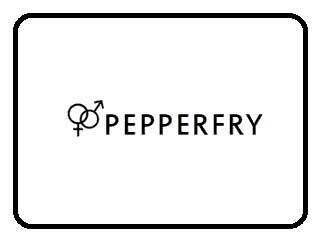 Go to http://www.pepperfry.com/ . Hurry! Before this coupon expires.